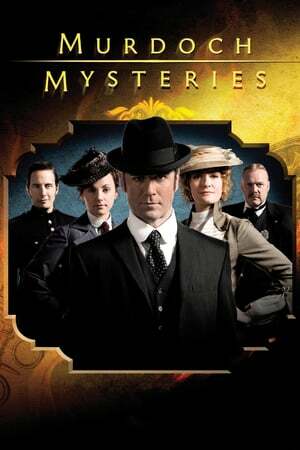 Series Description: In the late 1890s, police Detective William Murdoch takes a new, more scientific approach to solving crimes. 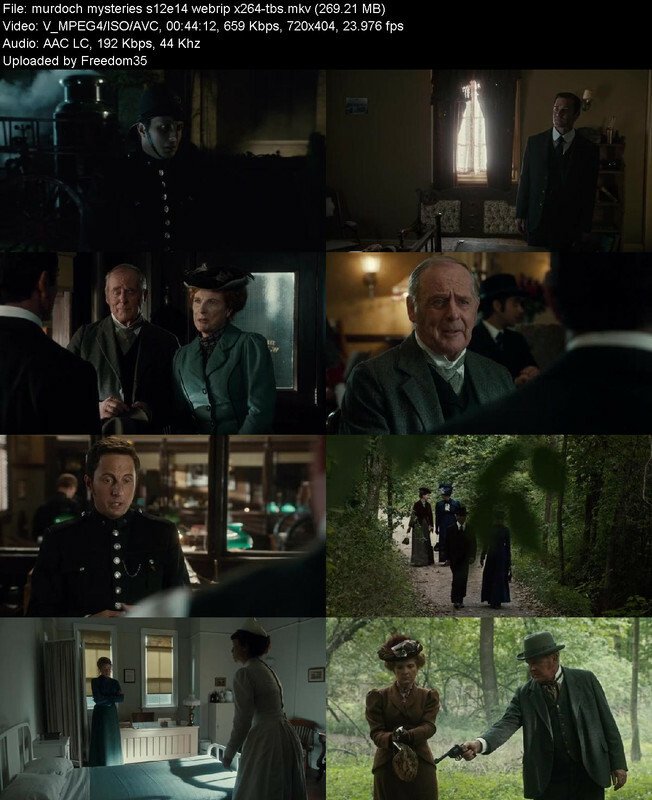 Assisted by coroner Dr. Julia Ogden and Constable George Crabtree, Murdoch introduces such concepts as finger marks and lie detecting machines. He has the support of his somewhat doubtful superior, Inspector Brackenreid, though at times, even he finds Murdoch's methods - and claims - somewhat astounding.